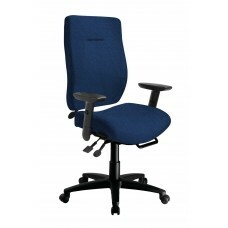 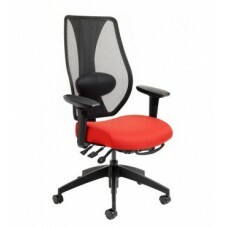 Shop Ergonomic Executive Chairs at WorkSafe for quality seating that lasts! 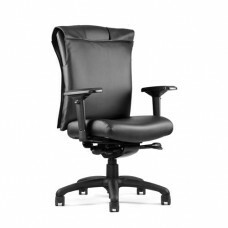 The eCentric Executive series provides exceptional cushioned comfort, along with the ergonomic suppo..
Big & Tall Jr. 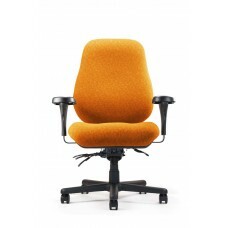 Warning: This chair was not made for the average person. 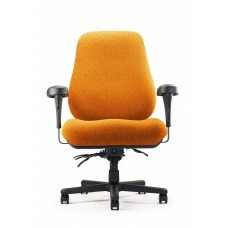 The Big & Tall..
Big & Tall Warning: This chair was not made for the average person. 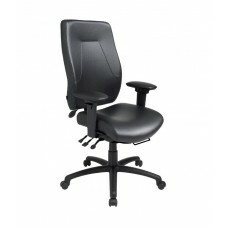 The Big & Tall is ..
Guardian® ChairThe Guardian® Chair is an ergonomic task chair with an NIJ Level II compliant bullet ..
NV ChairFirst in its class. 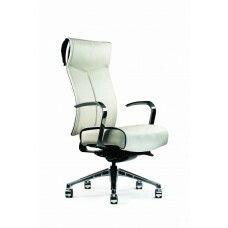 Designed and crafted with you in mind, the NV exudes style while indulg..